The operation to undelete documents is something that happens to many computer users regularly. Working draws all attentions of users, and a couple of seconds of distracting from working may lead to the unintentional deletion of important document. Many computer users have demonstrated that it is easy to undelete documents and other types of data. The essential thing is that deleted files haven’t been overwritten. Finding an undelete tool is the best solution to restore missing files. The explanation in the article is easy to understand and you’ll be able to undelete files and documents from Recycle Bin. You may need to use file restoring software to retrieve deleted or missing files once you can’t find them from Recycle Bin or searching via start menu. It has been explained in many posts that files on hard drive are stored on discontinuous sectors. Frequent operation to files and disk will cause fragments which increases difficulty of successful recovery. File entries also called pointers are vital to undelete files. Damaged entries may lead to recover files lose original files or even corrupted. 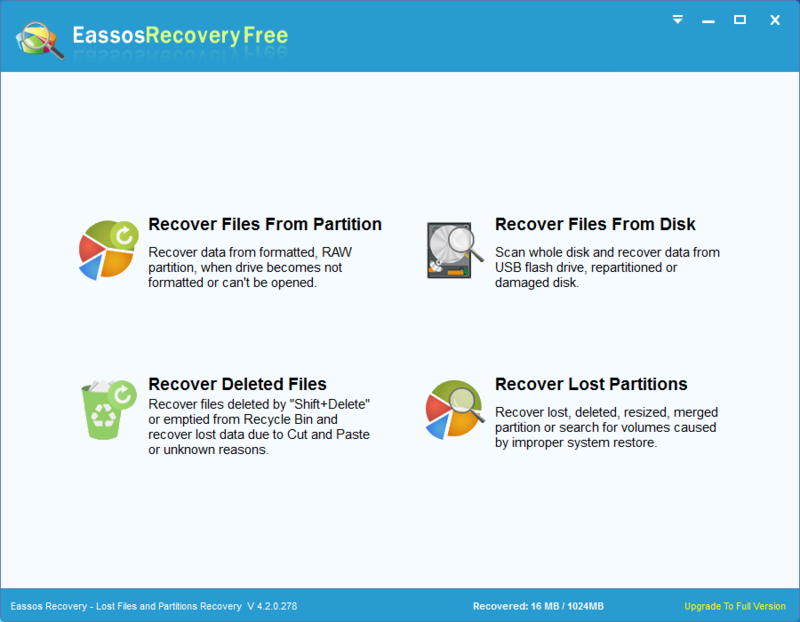 A successful recovery of lost data shouldn’t get too many fragments or overwrite loss data. Powerful as undelete document software, it still fails to recover damaged data or overwritten files. To achieve a satisfying recovery result and undelete app works as expected, you need to make sure lost files are protected from fragment or overwriting. In other words, sectors on hard drive that were allocated to store those deleted documents should be stay undisturbed. Since we can’t appoint exact sectors to save new files, we have to stop saving any data to the partition. At present, recovery software makes it easy to undelete data, and yet you need to act quickly and timely before other files occupy these sectors. Otherwise, you’ll in a desperate situation as nobody or app could help a bit. 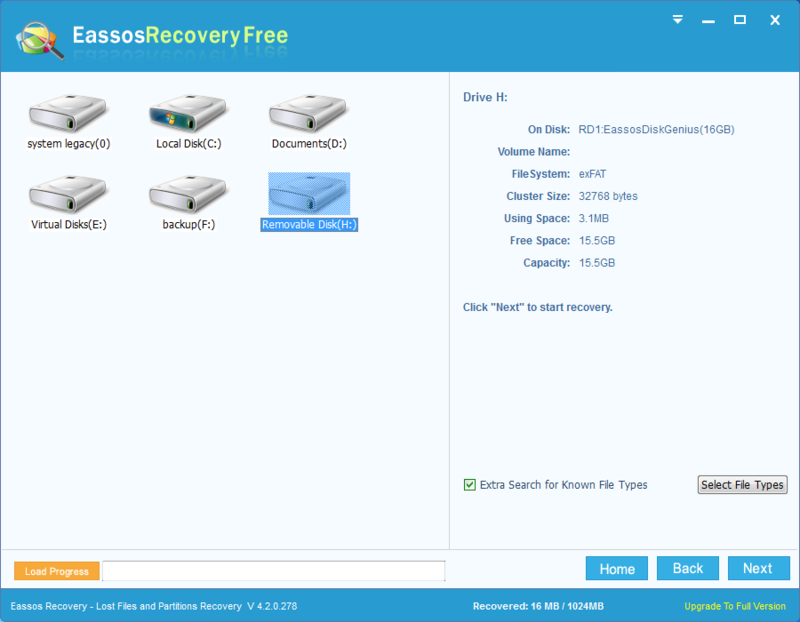 Eassos Recovery includes the feature to undelete documents or hard drive free of charge. 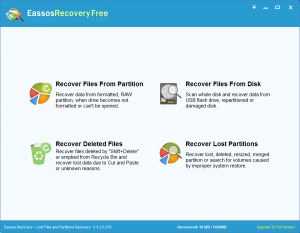 It’s risk-free to work with Eassos Recovery, for recovery process is read-only. Documents like Text file, Word, Excel, PowerPoint can be previewed during scanning, which is a good way to check file quality and recovery result. Let’s have a look of the process. 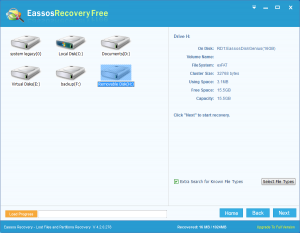 Step 1: Install and launch Eassos Recovery and select correct function to undelete data. Then enter next interface. Step 2: Select the disk or drive where you lose documents and click “Next” to scan. Step 3: Eassos Recovery lists file while it is still scanning. Then you can preview documents and save them to a desired location. 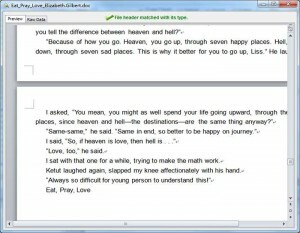 This entry was posted in Data Recovery and tagged Undelete documents, undelete hard drive by EASSOS. Bookmark the permalink.